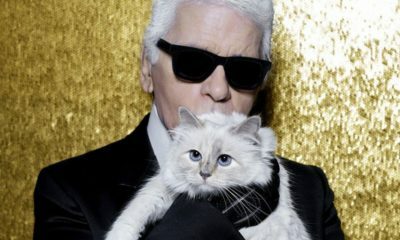 The Question Of Who Inherits Karl Lagerfeld’s Fortune Lingers: Choupette, His Beloved Cat? The quote “imitation is the sincerest form of flattery” may not go down well with a lot of creatives seeing as a lot of thought has been put into their work. This is the case with the French luxury fashion house Chanel and The RealReal. 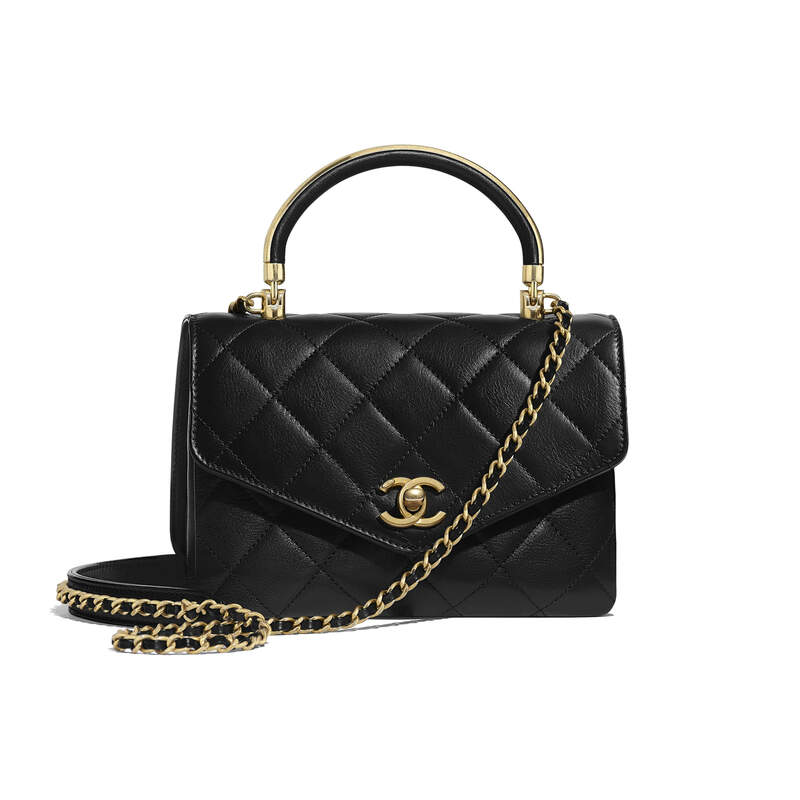 According to Fashion network, “On November 15, 2018, The Fashion Law reported that Chanel has filed a lawsuit against luxury reseller The RealReal for allegedly selling at least seven of its counterfeit handbags. The RealReal believes its resale model supports the primary luxury market where the vast majority of their customers also purchase luxury. Some onlookers have speculated that Chanel is battling the RealReal simply because the brand doesn’t want anyone selling its products at discounted rates – used or not. This is one interesting case we’re watching out for as it may significantly alter how other resellers of luxury goods do business going forward.